It was 4:50 AM and there was a buzz in the air. 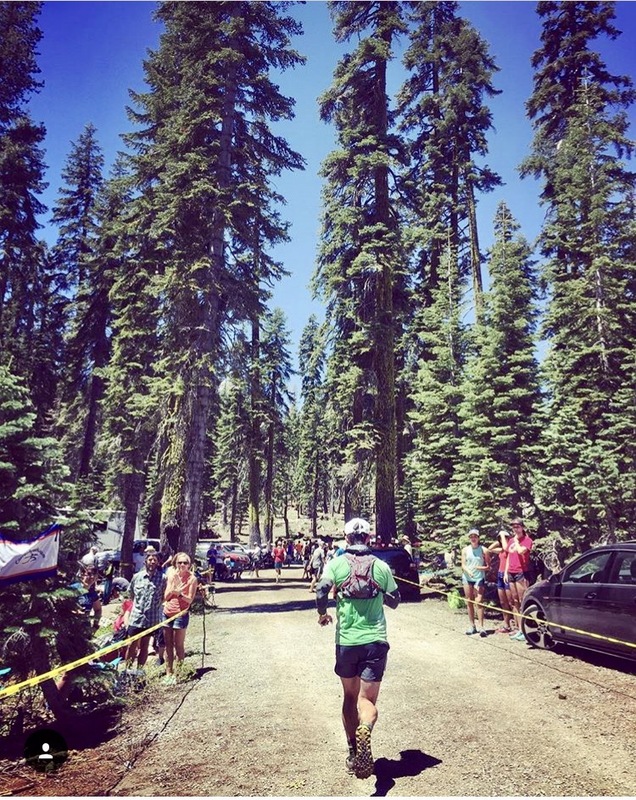 I was in Squaw Valley Ski Resort at the start of the Western States 100 Endurance Run with 368 other runner/adventurers. There were Olympic Rings behind us (this was a winter Olympic venue in 1960). This year's race had 40 states and 30 countries represented. Some had waited 7 years to be standing at this moment in time. I first heard about this race from a book I read back in 2004. 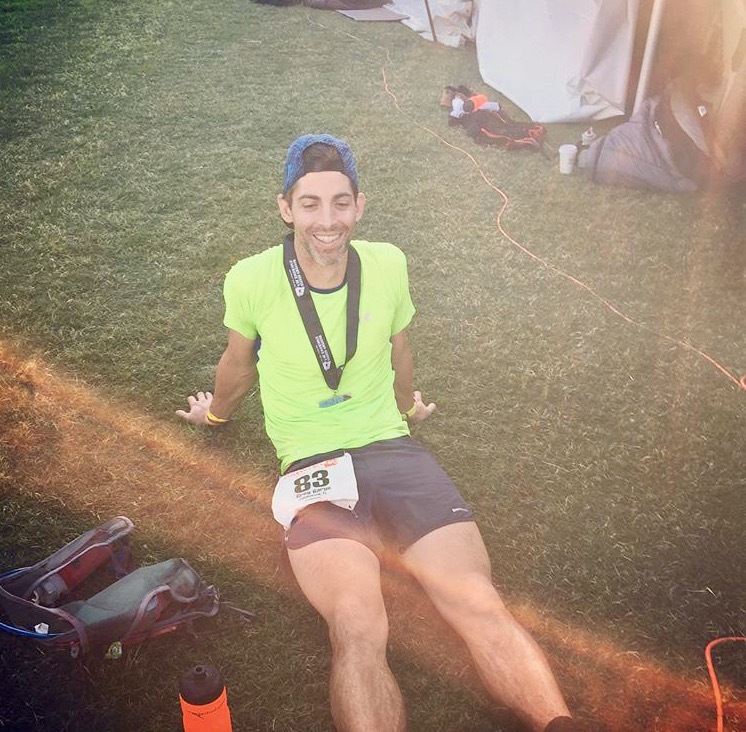 At the time, running 100 miles through rugged mountains sounded completely absurd! The race director let us in on a little secret...that this race would be made even tougher this year due to the 500 inches of snow the course had seen over the winter and record high temperatures earlier in the week. The announcer started the countdown, told us to enjoy the beauty, love your competitors and thank the over 1500 volunteers that would help get us to the finish. Then the shotgun blast sounded. It was 5am. We started up the 4 mile; 2500 ft climb up the ski run to Emmigrant Pass in the dark. The Western States trail was built in the 1850s by the miners moving to the area during the California gold rush. It was said that no one could travel through that kind of terrain but those guys were determined. Fast forward a century and the course was being used to test the mettle of endurance horse races and in 1974 one guy was told it was not possible to travel the trail from start to finish in one day on foot. He took the challenge and completed it in 23 hours. 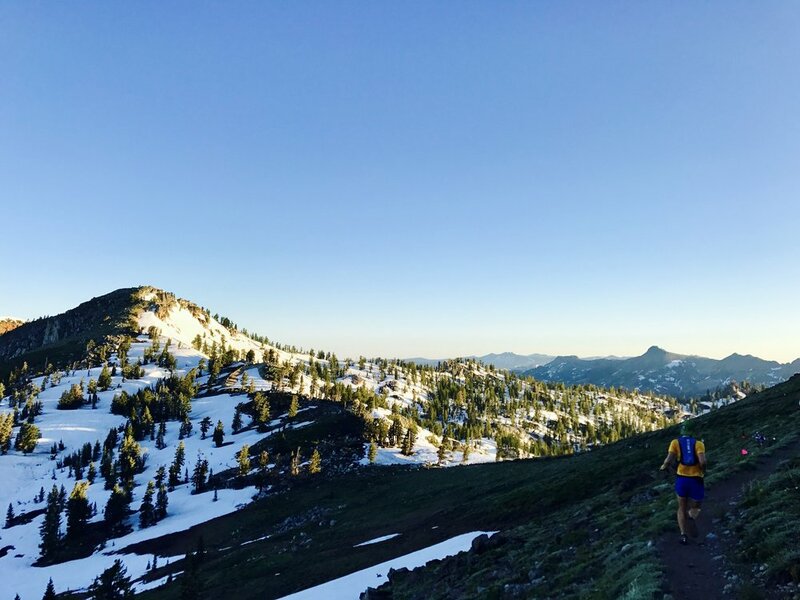 The sport of trail ultrarunning was born. Now every June, adventurers from all over the world come to test their toughness on the beautiful course. 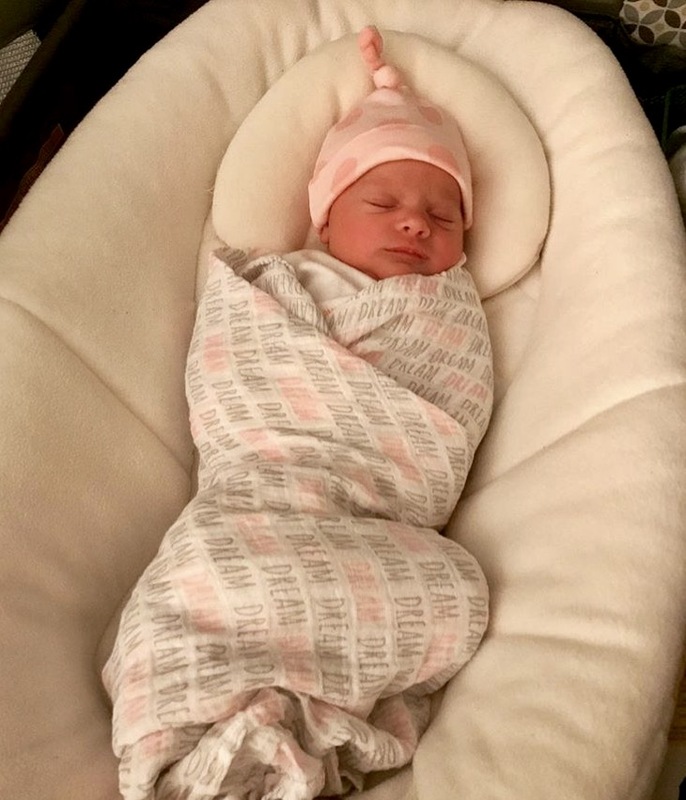 Let's just say a newborn baby makes recovery harder and easier at the same time. Thanks to my crew/family Gayle, Stephen, Branndon, Taylar, Hilary, Chad & Jessica for giving me the support to be out there battling the elements. No one told them about having to dump ice on all areas of my body (the race provided 22,000 lbs of ice for the runners!!) and feed me unending supplies of sweet potato fries but they managed just fine.